How's everyone? Did you had great weekend? already repacking for the summer holidays in Croatia. visited, all of the restaurants that we ate at and just a feeling of being "lost"
in the river of thousands of people on the streets of London made me SO happy! Visiting Harrods always feels so special! Food Hall at Harrod's is absolutely TOP of the tops! And of course, visit to Laduree is a MUST! check out New Bond street, absolutely fantastic array of shops! Breakfasts at Le Pain Quotidien are always such a treat! the best dim sums and dumplings in London! wonderful pictures. thanks for these impressions. Awesome pictures! Looks like you had a great time in London! Divne fotkice ;) Veselim se Hrv avanturama i postovima... evo te kod nas! Uzivaaaaaj! Great souvenirs ! This escalator is amazing ! Great pictures! I love shopping in London! Ahh London is amazing! I'm here at the moment, and your post just gave me some great ideas on what to do in my last week here. I ate at Le Pain Quotidien the other day and it was absolutely delicious! Lovely photos from one of my favourite cities. Oh my goodness, I've always wanted to go to London! Love your photo diary! Safe travels! Your pictures are really inspirational! Love the food! London is amazing! Enjoy it dear! lovely girl! I miss london ! Such great shops and sites! Wow I'm so excited to see that your photos are bigger! looks amazing!! 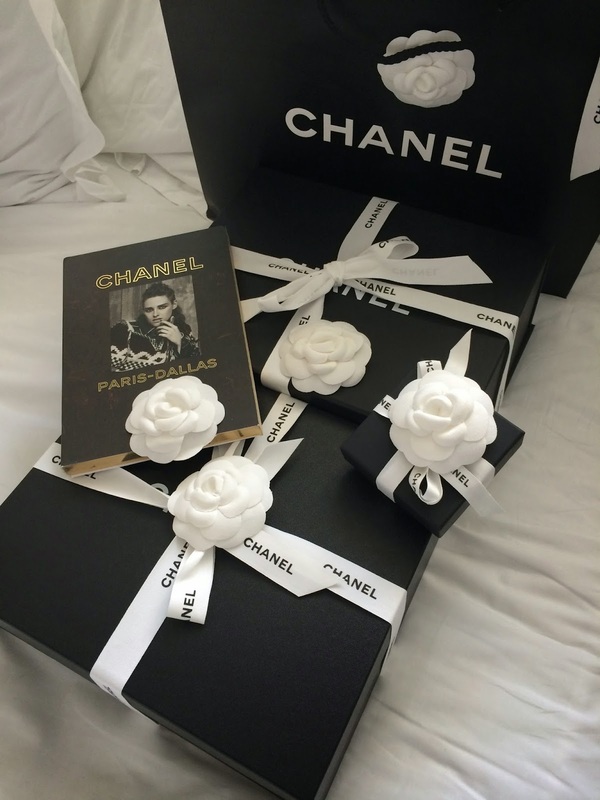 What did you get at chanel? Really great photo's & post! OMG I instantly got hungry LOL. Looks like you had a blast. Can't for my trip there next year!